Here are the final two topics #5 & #6 from the #HITsm tweetchat held on Friday, June 17, 2016: “Addressing Healthcare via Non-Medical, Community-Based Resources and Tools.” In previous posts I shared curated tweets from Topic #1, Topic #2, Topic #3 & Topic #4. Topic #5: How can digital tools bridge care prov. in clinical settings w/community, non-medical resources? @jwander14: First you have to have a way to get real-time #data from outside of four walls! @matt_r_fisher: Get the systems to talk with each other. Right now likely exist in completely different spheres. @stuckonsw: Hospital / community service tech agreements?? 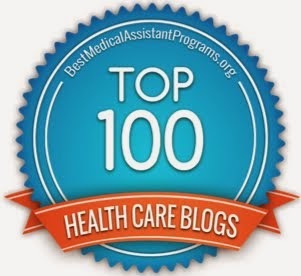 @ochotex: For provider-patient care, I think I agree. Would be nice if it was as easy to use as Slack. 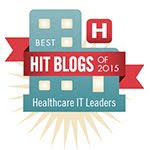 @mandibpro: ...and CCDA sent to more than 1 external #EHR (and THAT one could be a test #DirectProject address). 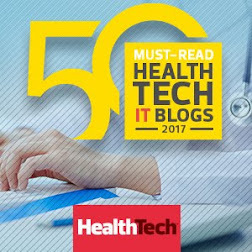 @shawnmyersrn: I think #FHIR Has a lot of promise here. New apps can help community organizations collaborate with medical. @shimcode: A list of resources that can be maintained by community organizations themselves (even crowd sourced) would be good. @shimcode: Anything to decrease time difference between identification of need and receipt of benefits will help. @shimcode: Make stuff easy to process and recall! Cognitive load of materials given out to help people is often enormous. @glhc_hie: You mean like w/ #HIE! We're working on it! Your check is in the mail Matt! @glhc_hie: Please refer to my first answer to T1! I'm starting to feel a little like Chuck (@wareFLO) "All HIE, All the time!" @mandibpro: Data mine to identify local resources, business rules could be written to suggest correlation to #EHR data. @stuckonsw: How can care managers/nurses get involved in #FHIR & give "boots on the ground" perspective on these probs? @shereesepubhlth: I do love all the protected tech emerging applications. Topic #6 - What are some ways tech can help support the ‘carers’ who provide support to others? @nxtstop1: A HUGE issue. Firstly, carers need to be empowered, as empowered as their "patients" wants them to be and have all data they need. @nxtstop1: Carers, if baby boomers likely have a superb grasp of #technology and able to well handle tech outreach strategies. @scottyweitzman: Constant availability. Could take down admin workloads, insurance issues, appts, etc. @shimcode: Tech can be used to assist w/ “life care planning” based on currently available, local resources. 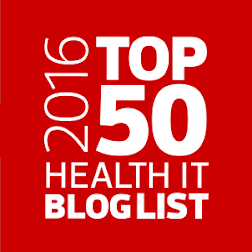 @mandibpro: Yes - but #FHIR currently-anointed cross-#EHR standard for ingesting data INTO system (not exporting). @ochotex: I think a lot of communities built networks post-9/11 for emergencies. Could they unite for health? @ochotex: Keep it simple so it actually helps, doesn't make them stop what they're doing to "make it work"
@uiandme: Onboarding for a transient population? HC resources that can be accessed at library or HC facility. @shawnmyersrn: We need to provide education to address care providers’ needs, as well as patients. @ochotex: Look no further than Africa where smart phones are incredible tools. Less requirements allow loose PHI sharing. 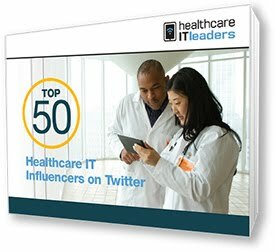 This post completes the sharing of curated tweets from the #HITsm tweetchat I hosted last week. 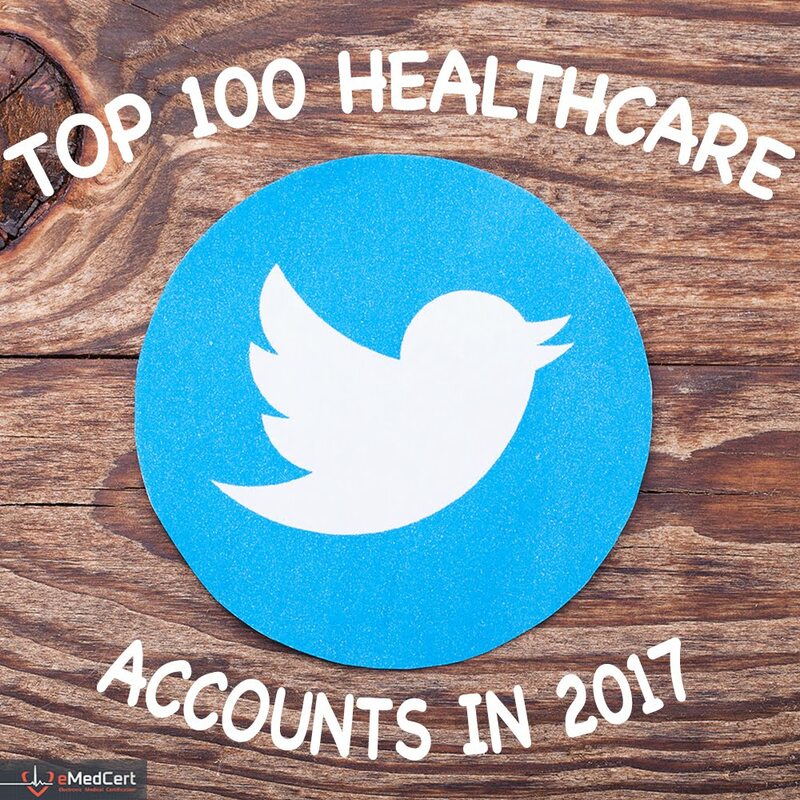 for more information on this and similar topics related to healthcare data, technology and services, consider following me on Twitter.